Harley-Davidson (NYSE: HOG) recently released its Q4 and full year results for the Fiscal Year 2018. The company reported $5.72 billion in revenue, up by 1.2% year on year (YOY). The Net Income reported was $531.5 million, up by 1.9% YOY and EPS was $3.19, up by 5.6% YOY. The CEO during the investor call mentioned that the company has met or exceeded all planned milestones, the execution is on track, and the company is energized with new and different people, riders and non-riders. We have a price estimate of $40 per share for the company. In our interactive dashboard, Effect On Harley’s Valuation if 10k more motorcycles sold due to a 50 Basis points reduction in Financing Interest rate, we provide a scenario in which we consider the effect on revenue, profits, and valuation if a reduction of financing costs by 50 basis points increases sales volume by 10K units. In addition, here is more Consumer Discretionary data. In 2019 the company expects to make motorcycle shipments in the range of 217K to 222K and expects the gross margin to be down YOY, but with the operating margin expected to be flat. The company is trying to gain traction by releasing lightweight motorcycles and is expected to release middleweight motorcycles by 2020. Further, in July, 2018 the company had announced the “More Roads to Harley-Davidson plan,” the acceleration of their strategy to build the next generation of Harley-Davidson riders, grow motorcycling, and return the business to growth through 2022. In this scenario we will ascertain the effect on Harley’s revenue, profits, and valuation if a reduction of financing costs by 50 basis points increases sales volume by 10,000 units. If we put this scenario into the model, the revenue will increase by $131.9 million, up by 2.3%, and Net Income by $25.4 billion, up by 4.7%. The Trefis Share Price in the scenario will increase by $1.90 and will be at $43. 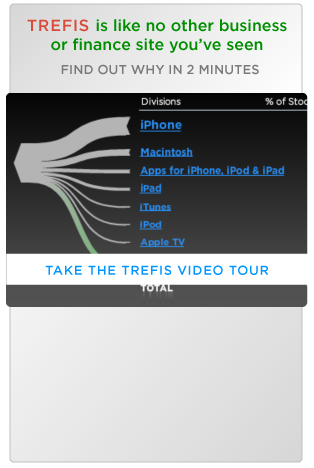 This is an approximately 5% increase on the current Trefis Price.